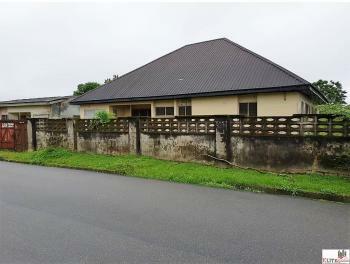 There are 30 available flats, houses, land and commercial property in Calabar, Cross River, Nigeria. The property have been listed by estate agents who can be contacted using the contact information provided for each property listing. The list can be filtered by price, furnishing and recency. *CREMP/CHRISTAL HOMES PRODUCT OF THE DAY* ____________________________ CHRISTAL VILLA MARIAM'S MANORDear Esteemed Investors,TOMORROW WILL SURELY COME - PLAN TOWARDS IT! !While you labour so hard and passionately, what Plans are you putting in place for the period of time when your strength begin to Wane and ultimately Fail you? ?Sadly as it sound, a lot of people work for today, now and this moment. This kind of Life lead inevitably to complicated frustrations and avoidable hardship.At every young, vibrant and energetic stage of a Man & Woman's life, he/she must take out time to Plan for the future, he/she MUST Invest particularly in Real Estate.The need to Invest and Secure a Life of Value even at old age can't be overemphasized.Invest in Christal Home Today through CREMP! 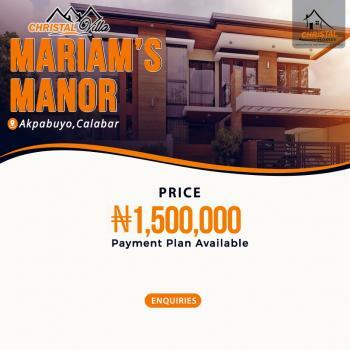 *NEIGHBORHOOD'S* ▪ Nigeria Navy Quarters ▪ Eastern Naval Command ▪ Arthur Javis University ▪ Cross River Housing Scheme ▪ Nigeria Police Secondary And Christal Apostolic ChurchLocation: Akpabuyo CalabarTitle: Govt Approved Reg Survey and C of O in process.Original Price: N2M Promo Price: N1.5MSize: 500sqmFor more details and plots purchase call/Whatsapp: 09090575670*CREMP* Securing your Future Through Real Estates Investment. BUNGALOW COMPRISING OF 2 NO. 3-BEDROOM FLAT For enquiry and inspection contact paparazy property ltd. 08126179742,07062569060. Agency fee. 5%. paparazy property Ltd. Real estate agency Property marketer Property developer Property management Sales and letting Doc.registration and verification. Email. [email protected] Website. 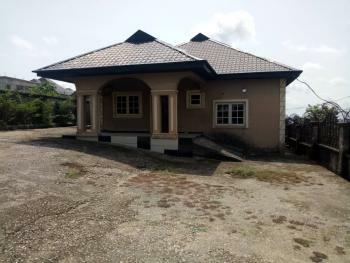 WWW.paparazyproperty.com.ng Tel.07062569060,08126179742Do you have land or property for sale or letting.and you require our professional service for quick result call us today. 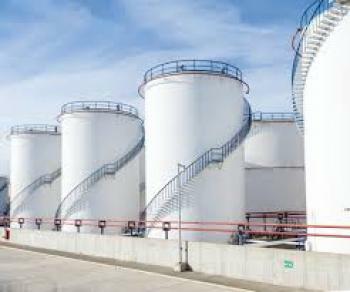 TANK FARM FOR SALE: Location:- Port Side, Calabar. 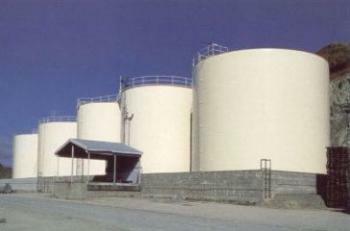 Capacity: 40 million Litres. 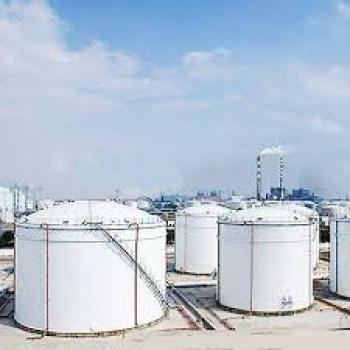 Four tanks of 10million litres each. 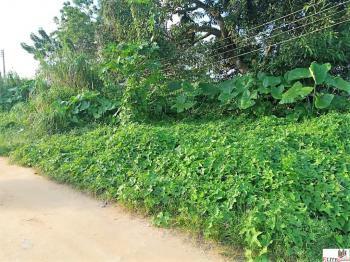 Land Size:- Approx.1.3 hectares. Title:- C of O. 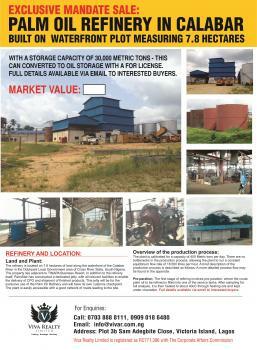 Asking Price:- N5.5billion. Calabar is the capital city of Cross River state, Nigeria. The original name for Calabar was Akwa Akpa, from the Efik language. 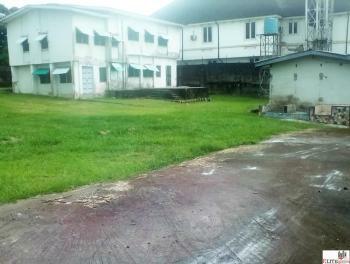 The city is adjacent to the Calabar and Great Kwa rivers and creeks of the Cross River (from its inland delta). Calabar is usually referred to as the tourism capital of Nigeria as it houses many interesting features and places. Calabar city has two administrative Local Government Areas, which are: Calabar Municipal and Calabar South Local Government Areas. 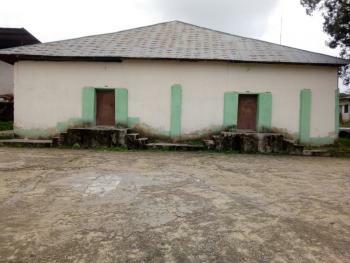 The city has an international museum, a botanical garden, a Free Trade Zone/Port, an international airport and seaport, an integrated sports stadium complex, a cultural centre, one of the most prominent universities in the country: The University of Calabar, a slave history park and several historical and cultural landmarks. It also has several standard hotels, resorts and amusement parks. 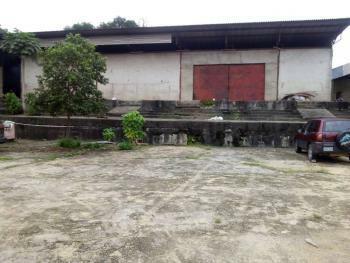 The Tinapa Resort, a development by the Cross River State government, lies to the north of the city beside the Calabar Free Trade Zone. The Cross River State Annual Christmas Festival held every year attracts thousands from within and beyond Nigeria. The festival, includes music performance from both local and international artists. Other annual events include the Calabar Carnival, a boat regatta, fashion shows, a Christmas Village, traditional dances and the annual Ekpe Festival.